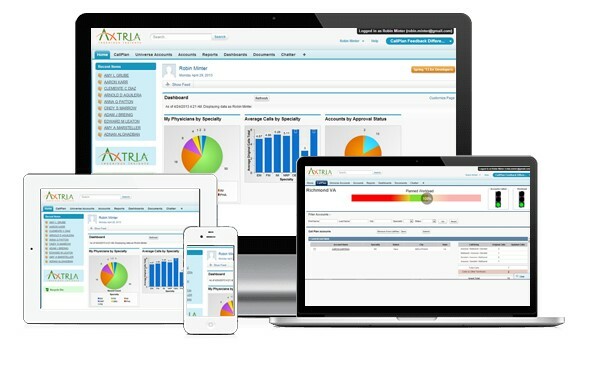 Axtria, a leader in Data Analytics software and services, has been Ranked 11th on New Jersey's 2015 50 Fastest Growing Companies by NJBIZ (New Jersey's premiere business news publication). We are glad to share that Axtria has achieved this feat for the second year in a row. The NJBIZ 50 Fastest Growing Companies awards program celebrates New Jersey's most dynamic companies who progressively contribute to the success of the state's economic growth and stability. To qualify, companies had to meet selection criteria that included a revenue size of at least $500,000 within the past two out of three years and growth in revenue over a three year period, dating from the fiscal year 2012 to 2014. 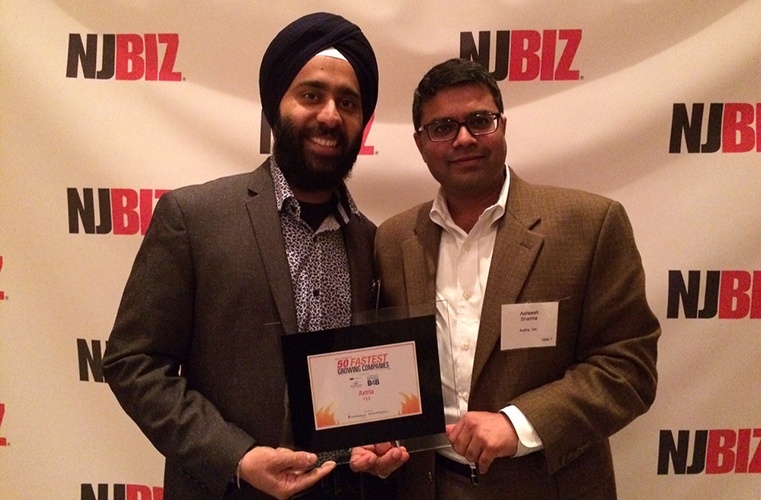 "We are honored to be selected for this award by NJBIZ. These recognitions are a testimony to our constant drive to excel and provide meaningful insights to clients at the point of decision. I am grateful to our clients for their continued support and to our associates for their dedication," said Jassi Chadha, CEO of Axtria. The event was presented by WeiserMazars LLP and Comcast Business and sponsored by UnitedHealthcare and Archer & Greiner. The presenting sponsor calculated the nominations and then ranked the companies according to revenue growth over the three year period. Both dollar and percentage increases were taken into consideration. NJBIZ and the program sponsors also honored this year's fifty fastest growing companies during an awards reception ceremony on Thursday, November 12, 2015, at The Palace at Somerset Park in Somerset, New Jersey. The Palace at Somerset Park hosted over 300 attendees, where everyone came together to celebrate the great attributions of the fifty companies. The honorees were also highlighted in a special NJBIZ supplement on November 16, 2015. The complete list of all the honorees of the NJBIZ 50 Fastest Growing Companies awards program can be seen at http://www.njbiz.com/section/50-Fast-Grow-Comp. Axtria delivered its first session on ‘Promotion Response Modeling’ during PMSA Webinar Series 2015 on 16th September.